Our Mission: In these times of change and uncertainty we work to bring about the best possible solutions for the personal, business, and financial affairs of our clients. The legal process is never fun — we know that. But when you come to us for help, we seek the most favorable outcome for you while minimizing the stress and headaches involved. Unlike lawyers who view a client as just another case, we consider the overall well-being of the people who walk through our office doors, and look at the “big picture” We see our opportunity to guide clients through the legal process with a compassionate heart and in-depth understanding of the law. Our values embrace creative innovation for problem solving, integrity, with insight and caring, with passionate persistent follow up and completion of your matters.
. Representation from a respected lawyer.
. An “out-of-the-box” thinker – At the Sippel Law Firm, we find creative solutions to your problems. 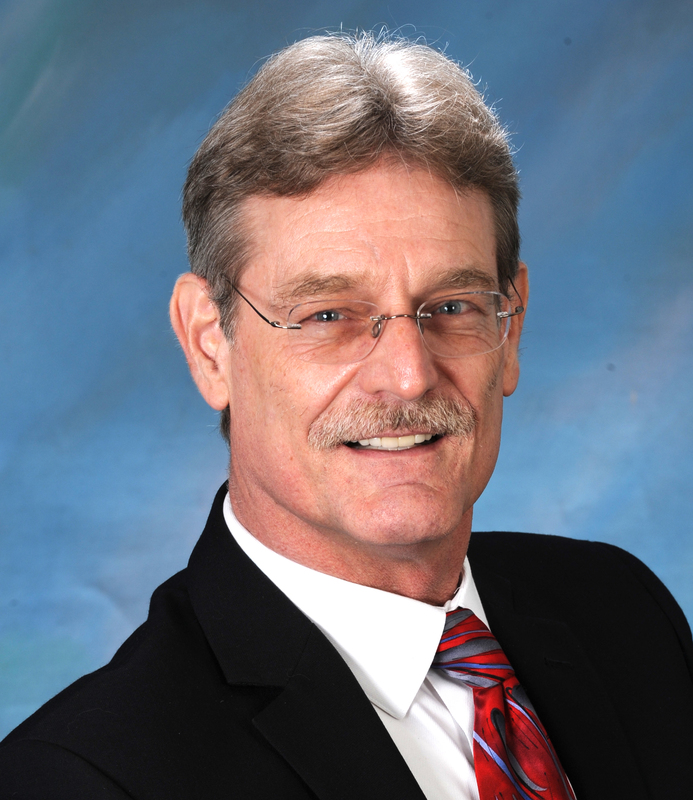 We are legal innovators and visionaries — we often resolve cases in ways that other lawyers haven’t even thought about.
. An attorney who listens and cares – You will never feel like “just another case” at the Sippel Law Firm. Your problems are our concern, and we always diligently seek your success. We have what may be described as a General Practice. Our experience and training give us the ability to take on cases in a wide range of legal areas. Our Commitment to you is to seek out what is your best interest and most cost effective solution to the challenges you face. We look for the opportunity and your best solution — and help you make it happen. 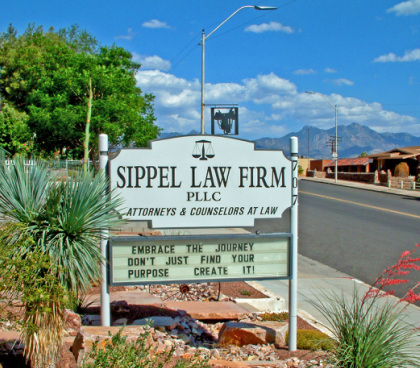 Contact the Sippel Law Firm today at 928-753-2889 Or contact us online to set up an appointment. Our office is conveniently located in “Olde Towne Kingman”, just blocks from Mohave County Municipal and Superior Court. We also feature plenty of parking with a marked “handicapped” space and close access to nearby public transportation. We offer after hours and evening appointments for special circumstances.